South African Brandy is a real quality product and it is ordained that it will be aged for a minimum of three years in small French oak barrels. 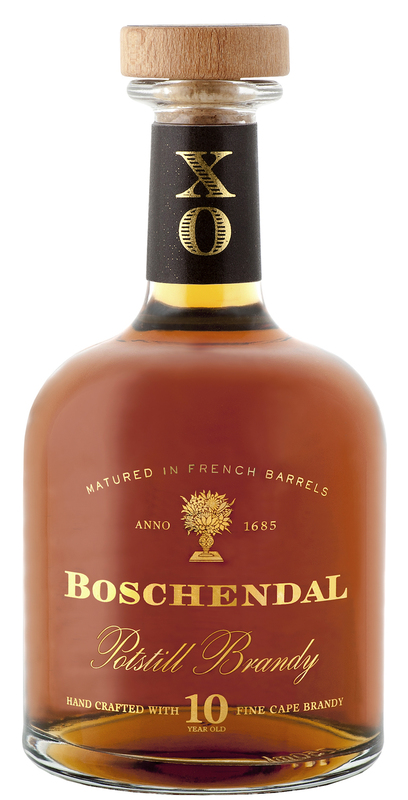 Boschendal Potstill Brandy is a minimum of ten years old. Good things in life are worth the wait – and Boschendal’s exquisite ambrosial elixir is the embodiment of this adage. A customary drink to complement celebratory or social occasions, Boschendal’s Potstill Brandy is the super-smooth liquor to savour at your next milestone moment. A truly elegant spirit, Boschendal’s Potstill Brandy is carefully crafted by a skilled Master Distiller, who selects and refines the flavours through double distillation. What sets the Boschendal Potstill Brandy apart is the broader selection of blending components. 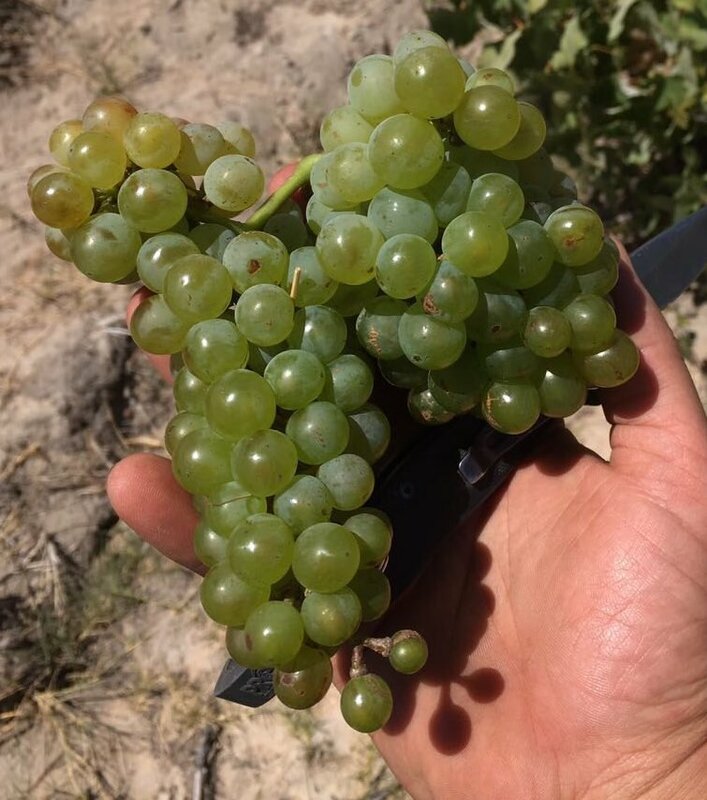 The base product is a special wine comprising top quality Colombard and Chenin grapes, made from young wine and in the absence of Sulphur as this would react with the copper stills. This wine is twice distilled in copper pot stills to concentrate flavour and alcohol. It’s then meticulously matured in small oak barrels for a minimum of 10 years. A natural evolution takes place over the decade-long maturation, with the Master Distiller unveiling and tasting all barrels every year. After an initial three-year period has elapsed, he chooses only the best, with expensive losses to the angels, well worth the top-quality result. Very exciting bottle, holding this precious liquid. In the glass, it is an apricot amber colour. Rich dried fruit aromas, Orange River Sultanas, soft dried apricots and oak. 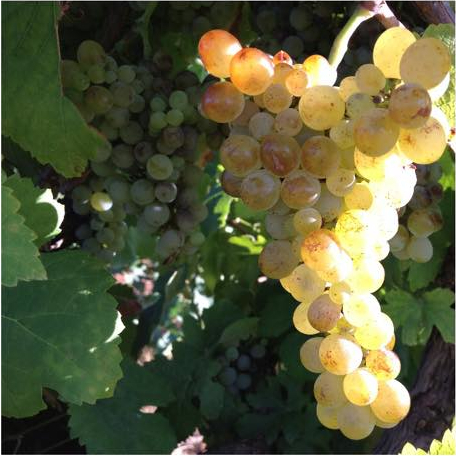 Those dried fruit and apricot aromas repeat themselves boldly on the palate. Soft silky and complex flavours. Wonderful long aftertaste. On its own with a block if ice and a dash of mineral water, it is a personification of superb South African Brandy. Good as a post prandial drink with a bar of fine Belgian chocolate, perhaps with chopped hazelnut as an ingredient. 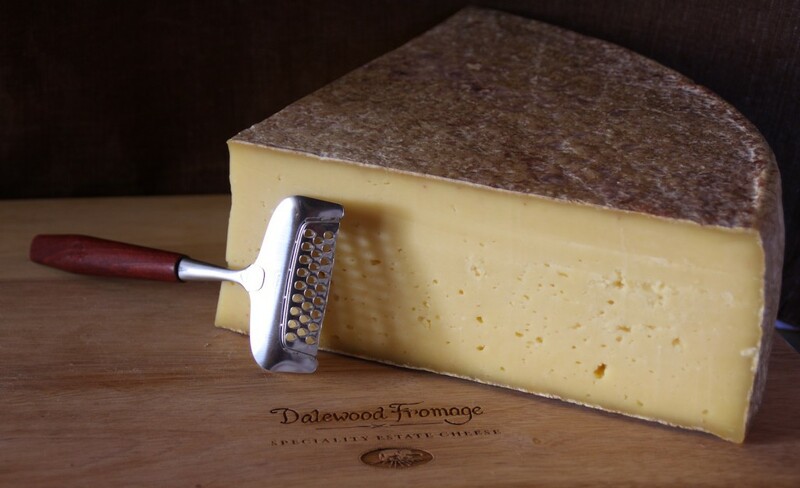 However, it does like a good hard cheese, and the Huguenot Cheese from Dalewood Fromage, made from pasture fed Jersey Cows.